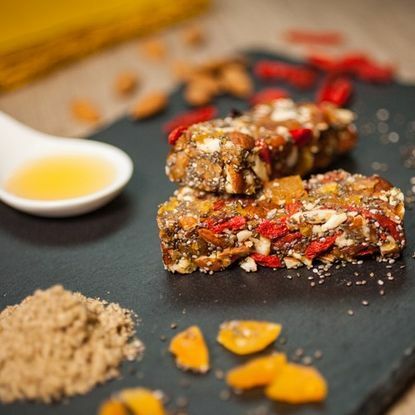 Apricot Goji & Chia Cricket Flour Bars. Delicious and healthy energy bars made with cricket flour. These bars are cold pressed, handmade and full of true ingredients: organic dried fruits, seeds and almonds … and cricket flour! 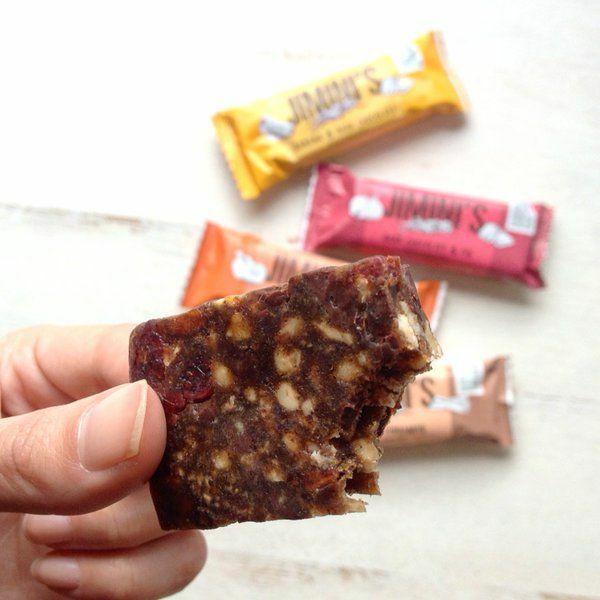 Think bigger, eat smaller: the goodnesses of cricket protein and organic ingredients all together in a bar to fuel your day and pre/post workout! 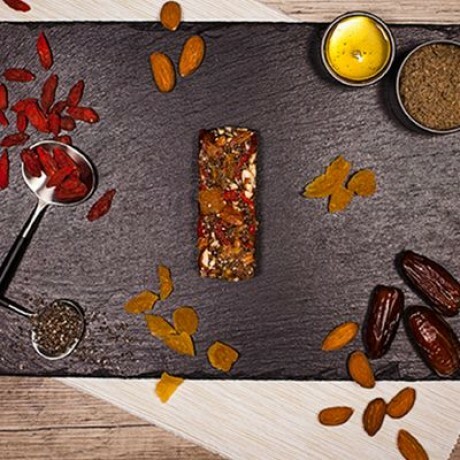 High fibre – antioxidant – source of protein! Best kept in a cool dark place. Available to buy as 1 pack of 12 bars (45g each). Almonds*, Dates Paste*, Dried Apricots* (13%), Dried Goji Berries* (9%), Chia Seeds* (7%), Agave Syrup* (7%), Cricket Flour (5%) (Acheta Domestica). 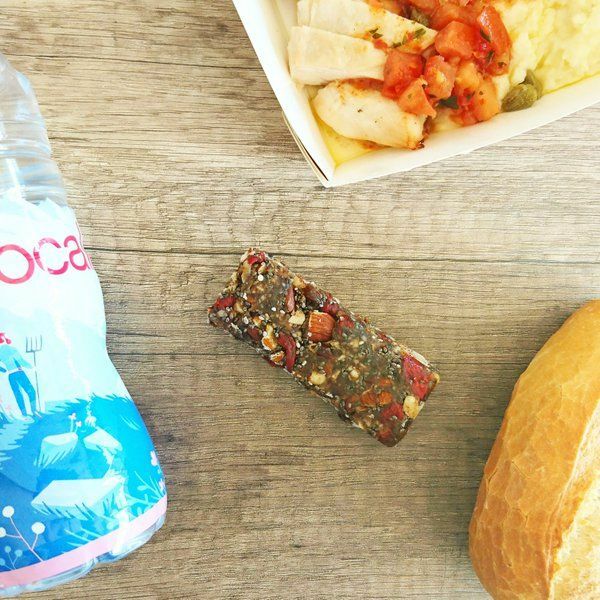 Made from 95% certified organic* ingredients. 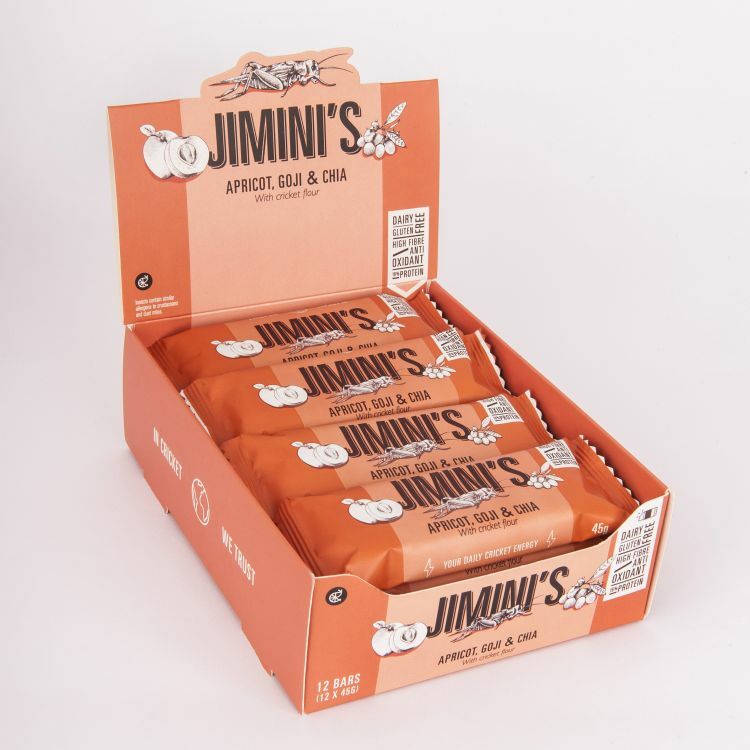 So excited to have these Jimini's protein bars on my bike rides! 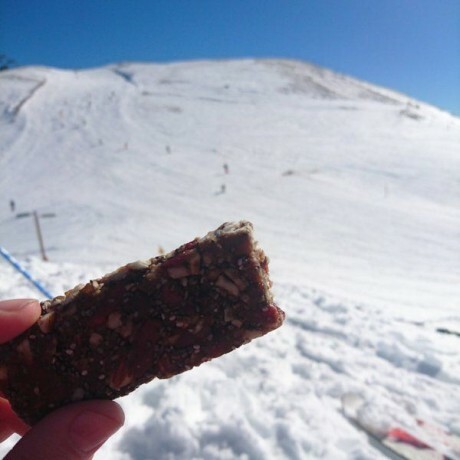 High in protein whole ready to eat insect based snacks and energy bars.